Those first few minutes after a collision are crucial. That’s why it’s important to keep a few items in your trunk and glove box for if and when you end up in a crash. Your smartphone becomes an invaluable device after a car crash, Kendall said. 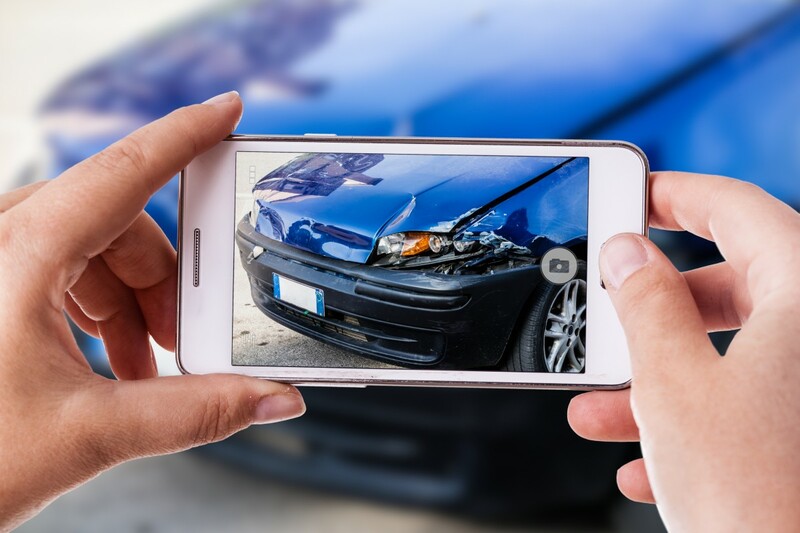 Use it to take pictures of the scene, vehicle damage, license plates, insurance cards and any other pertinent information relating to the accident. You can even record video interviews of witnesses to further document the event. Drivers can’t always turn to the authorities for help at the scene. Law enforcement assigns a priority to incidents, and your accident may not be a priority if nobody was injured. In these cases, drivers are left to sort out the details among themselves and their insurance companies. Kendall suggests some items that can be helpful to have in case of a minor collision. Kendall also offers the following suggestions for what to do immediately after a crash. Check for injuries. Assess the injuries to yourself and your passengers, if any. Then check on those in other vehicles to see if anyone needs emergency medical treatment. Stay there. Do not leave the scene. Ask anyone else involved in the crash to stay, too. Turn on your hazard lights and/or put out your flares or warning triangles. Call 911. You want police to respond to the crash, secure the scene and prepare a report. Ask for an ambulance if one is needed. Get witness information. Use your pen and notebook and get their names and contact information. Take photos. Do this before the scene is cleaned up. Try to take as many photos as possible of the front, back, sides of each car as well as debris, skid marks, street signs and traffic controls. Exchange information. Trade basic information with all other drivers involved in the crash, including names, driver’s license numbers, insurance information and contact information. Speak with police. Answer all of the officer’s questions. Stick to the facts. Do not accept or assign blame. Make sure to get the officer’s name and badge number in case you need to ask a question about the police report. Move your car. Never leave your vehicle at the accident scene. Call for a tow truck to take it to a safe place, if necessary. Write it down. Write down a recap while the details are still fresh in your mind. Note everything you can recall about the accident. These notes may help jog your memory at a later date. Make a folder. Keep copies of all medical invoices, car repair bills, insurance company letters and receipts of other accident-related expenses in a folder. It will help to have all this information in one place.